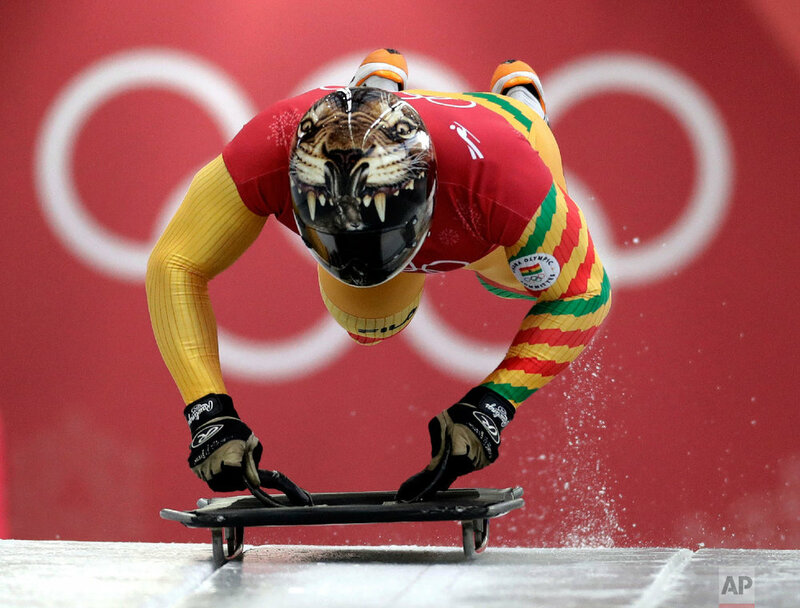 Look up in the air at the Pyeongchang Olympics and chances are you'll see an athlete going airborne. Ski jumpers lean far over their skis as they take flight. Snowboarders soar through the air in unison. And moguls skiers flip upside down. Pairs figure skaters also get into the act, with the men tossing their female partners high above the ice. The best leaps may come from the medal winners, who jump for joy.